Paper or fabric, it’s your choice. 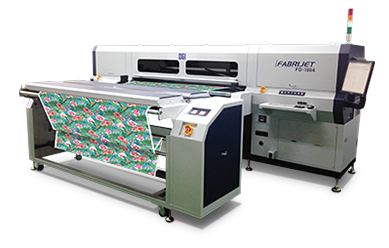 The Fabrijet FT-3204X hybrid sublimation printer prints on either paper or fabric, with an optional dual roll feed system. 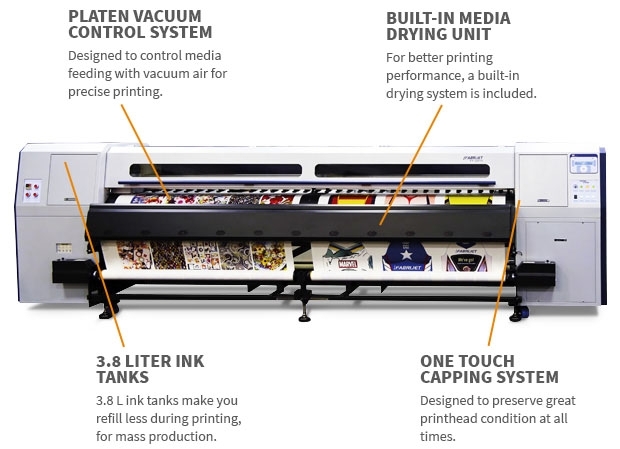 Prints on both paper and fabrics for soft signage, home textiles, banners, flags and more. 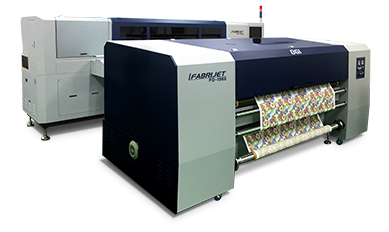 Optional dual roll feed allows for printing two designs on two rolls of material. HS-FT Speed: 32 - 218 sq. m. per hr. HS-FT II Speed: 49 - 218 sq. m per hr. Speed: 24 - 195 sq. m. per hr. 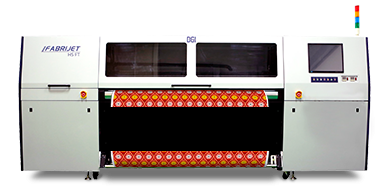 Speed: 27 - 150 sq. m. per hr. 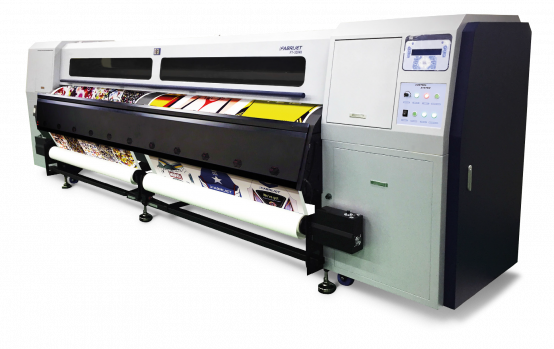 Axiom America is a distributor of DGI. All content is property of the two respective entities. Submitted information will not be shared or sold.